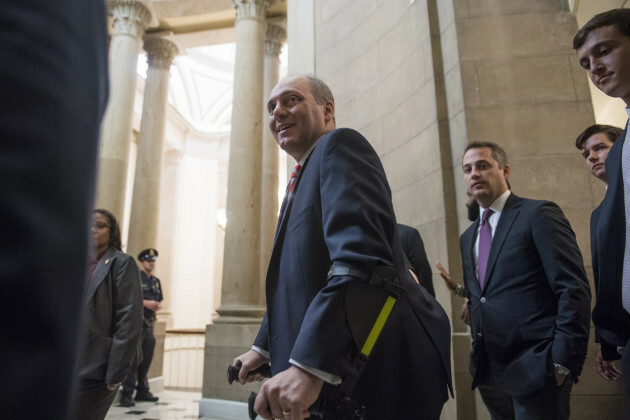 Back on his feet and thankful to be alive Rep. Steve Scalise (R-LA – pictured above) was shot in the hip on June 14, 2017, shattering his femur and damaging his pelvis. It happened during a practice with fellow House Republicans at a Virginia field in the run-up to an annual congressional baseball game. The Louisiana representative – who was the second baseman that day – said that after he was shot, he had no clue how life-threatening his injuries truly were. His body went numb and his thoughts turned to his God and his daughter. Luckily for him, a fellow player on the field that day was Rep. Brad Wenstrup (R-OH). 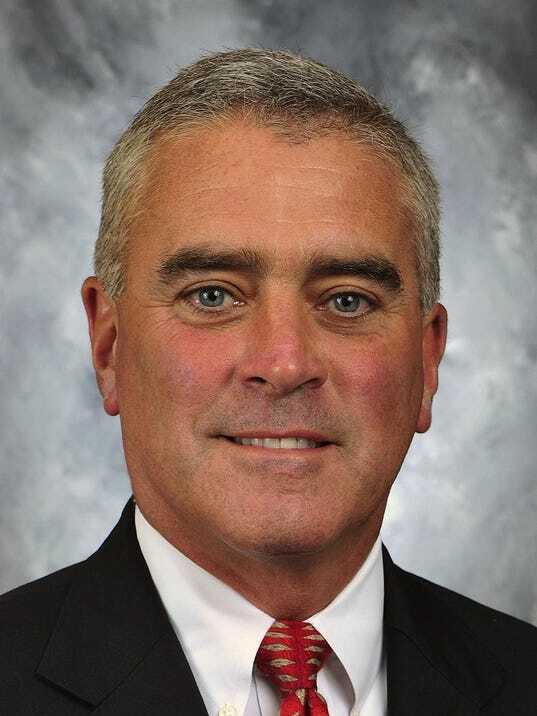 Rep. Wenstrup former life was 24 years working in the clinic and in the operating room as a podiatrist. At the age of 40 he felt the need to join the Army reserves and found himself on tour in Iraq as a podiatric trauma surgeon. While in Iraq, after a close military friend was killed by a mortar round, he decided he wanted to do something more. Ultimately he set his sights on Congress and was elected in 2012 serving as a representative since. It was lucky he was there that day with the training and experience he had learned in a life of podiatric medical practice. He made sure Scalise was conscious by asking him where he was and asking him to count. Scalise was in pain and “was losing a lot of blood,” Wenstrup said. Like those that so bravely helped the woounded in Las Vegas this last week, our hats go off to Rep. Wenstrup for his bravery and a job well done.